The definition of video marketing is not difficult. 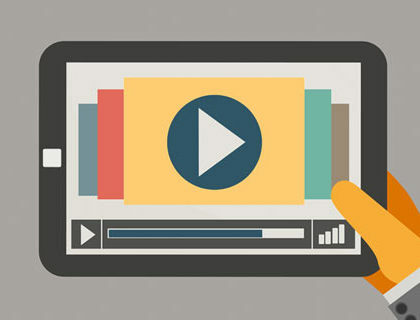 In fact, it’s rather simple: using video to promote or market your brand, product or service. 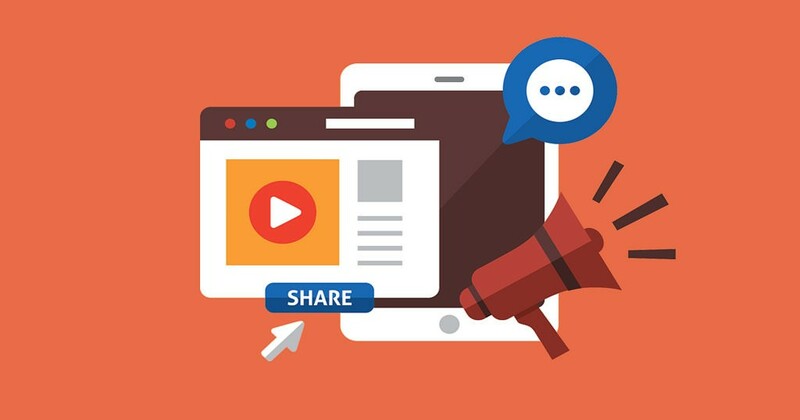 A strong marketing campaign incorporates video into the mix. Customer testimonials, videos from live events, how-to videos, explainer videos, corporate training videos, viral (entertainment) videos — the list goes on. It can increase your search engine ranking, click-through rates, open rates and sales. But you have to reach your target audience. YouTube is the second largest search engine (second to Google). What’s better: YouTube is owned by Google. So that means a correctly tagged video can work wonders for your SEO. 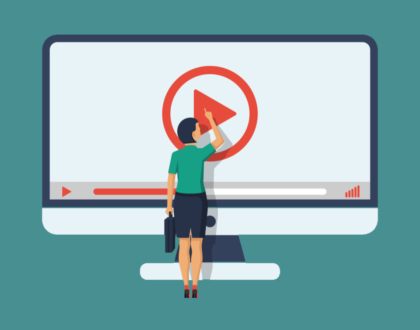 A recent study found that 57 percent of online customers were more likely to buy a product they were considering purchasing after watching a video of that product. There are endless platforms for video marketing. YouTube, broadcast television, video boards and street marketing, you name it. The possibilities are endless. With a smartphone, customers can access online video anytime, anywhere. The same is not true with old-styled, paper marketing. With video, you can reach your audience anywhere. Studies show that holding rates for information that is both seen and heard is as high as 80 percent. Those statistics drop to 20 percent for information that is seen and just 10 percent for info that is heard. Combining visual and audio is powerful. Video allows you to make a direct appeal to the emotional center of a person’s brain through music. With video, you are also able to attach a face to an idea. The human connection through video is more powerful than reading facts in the text. 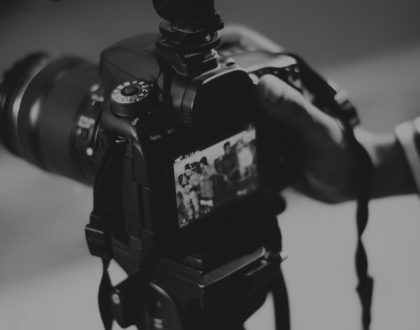 Developing a video marketing campaign is a most often proficient step taken by conducting market research, competitive analysis and assembling target market insights. Once you have this information and can shape your plan, you can determine the message. After creating a strategy and developing your message, you should select a production company to make your vision come to life. Sure, anyone can whip out a Flipcam and make a short video, but the quality is important.